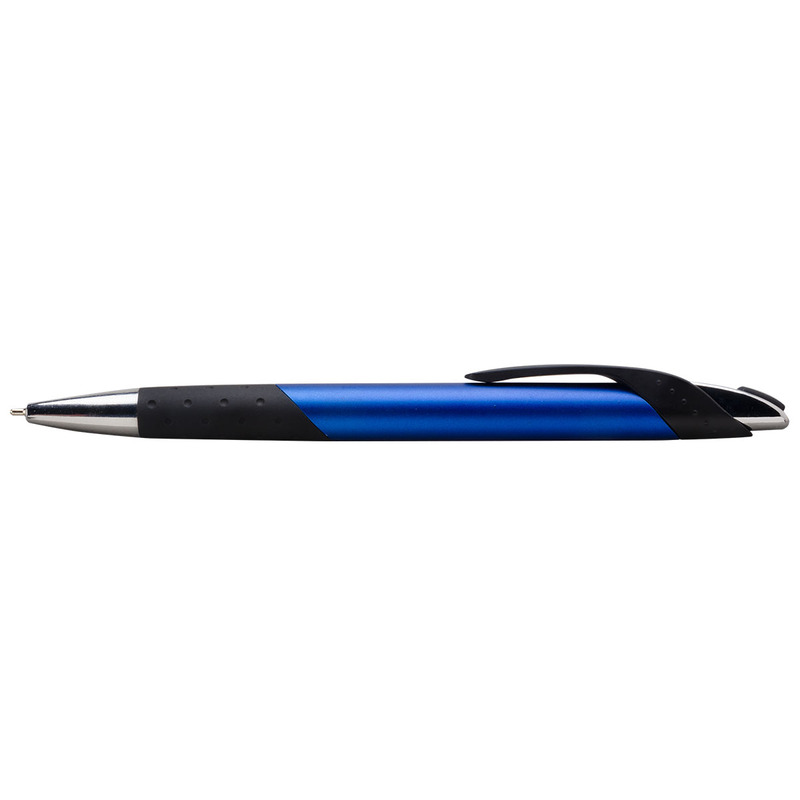 Crescendo Pen with silver trim and black grip & black ink with sleek wide barrel in shimmering metallics. Equipped with contemporary accents and dimpled black rubber grip. Black hybrid and anti-fraud ink.